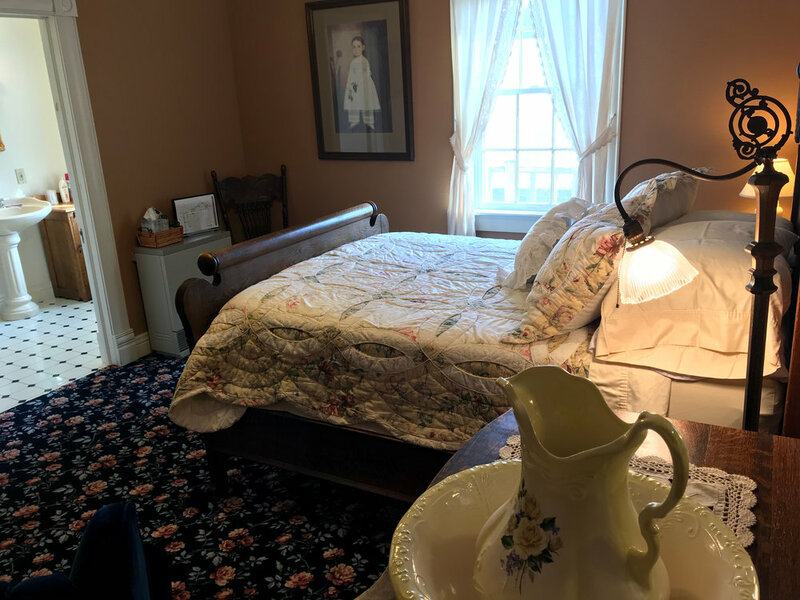 “Stepping into the past - cozy and comfortable." 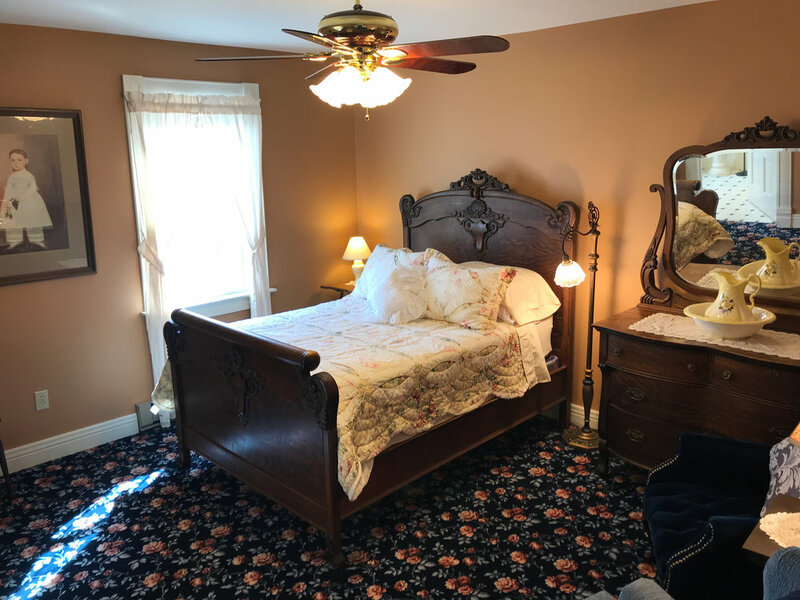 Located on the second floor of the main house this room has a very comfortable and soft full size antique bed and dresser. Windows capture the morning sun. A perfectly quiet room for readers. Full size bath.